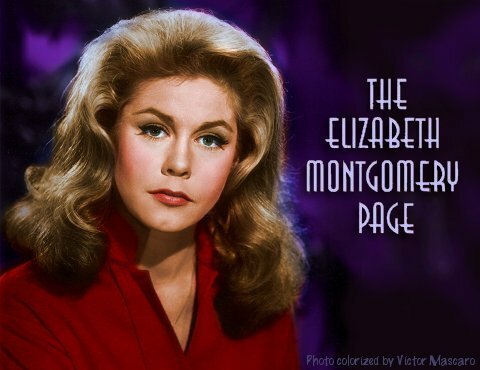 Welcome to The Elizabeth Montgomery Page. This is the ultimate Liz fan page! but her career spanned decades... from TV to movies to Broadway! Highlighted is my vast collection of Elizabeth Montgomery stills & memorabilia! All are from my own collection and are on display here exclusively! I always love to hear from other Liz fans! Please send me mail with any suggesstions, requests, corrections or just to say hi. Thanks.